Ngatarawa is a story-teller of wine, place and people captured in a bottle. Lifetimes told in wine expresses a rich and diverse heritage unique in New Zealand’s wine industry. 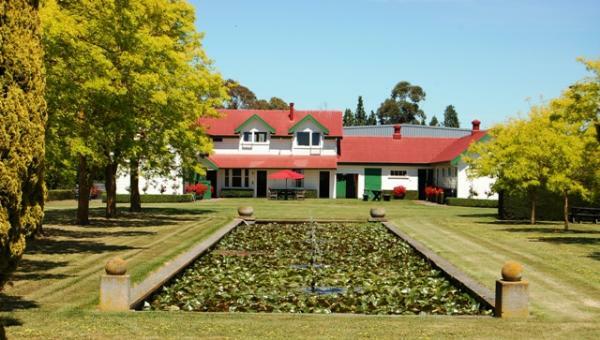 Housed in historic racing stables west of Hastings, Ngatarawa is home to New Zealand’s first family of winemaking, the Corbans. Early land holders and families helped transform Hawke’s Bay into an important horse racing centre. And more recently the Glazebrook family pioneered viticulture. Today Ngatarawa is an acclaimed producer of Chardonnay, Merlot based reds, Sauvignon Blanc, Syrah and dessert wine. Winemaking excellence continues with proprietors Alwyn and Brian Corban.